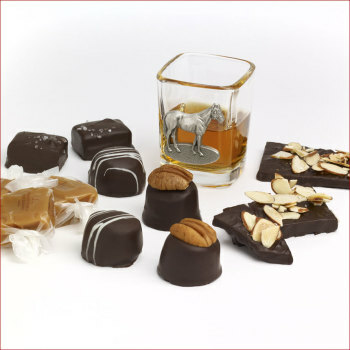 Those who enjoy mint flavored chocolates will love Mint Julep Bourbon Balls. 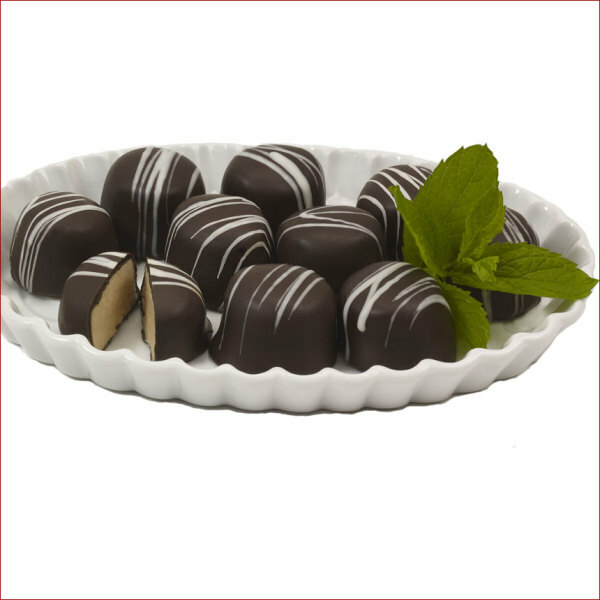 Warm and minty, this cousin to the Woodford Reserve® Bourbon Balls starts with the same delicious fondant, adds some natural mint flavor, is enrobed in our rich dark chocolate and drizzled with white chocolate stripes. 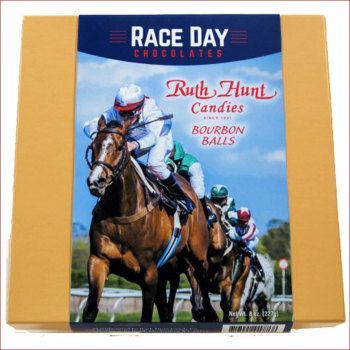 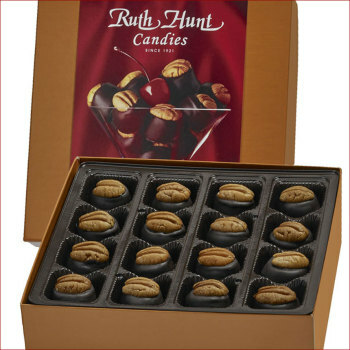 A favorite at Derby time and all year long!